A credit card requires caution and does not forgive recklessness. Ride carefully and do not use it without need. 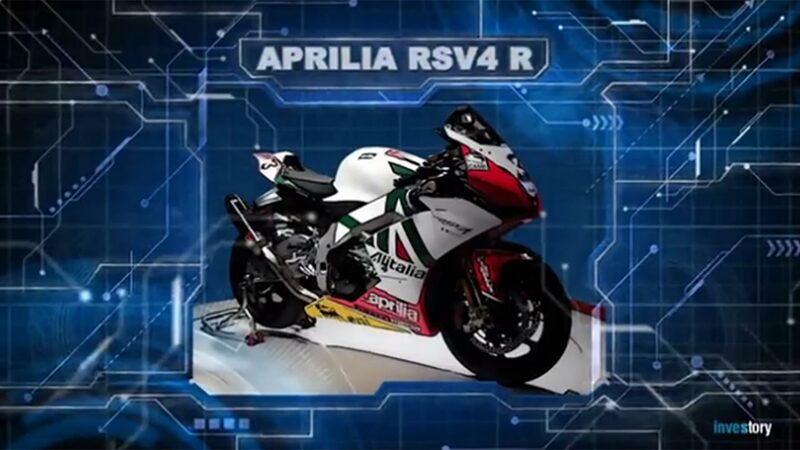 This is a sportbike Aprilia RSV4 R. Engine capacity – 999 cm³. Engine power – 201 horsepower. 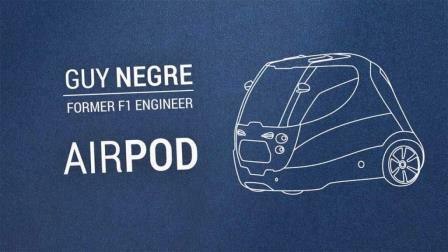 Maximum speed – 300 km per hour. Makes you a God on the road. Does not ride in winter. In case of speeding or causeless recklessness deprives you of your life or makes you disabled, at best. This is a VISA PLATINUM credit card. Credit limit – 100000 dollars. Loan interest rate – 25% per annum. Makes you a God everywhere. Do not speed. And do not bite off more than you can chew. In case of exceeding the credit limit and groundless expenses, makes you a credit slave and SHATTERS your dreams about a beautiful life.